Home of the Original Silky! Cherish and Joy was born. 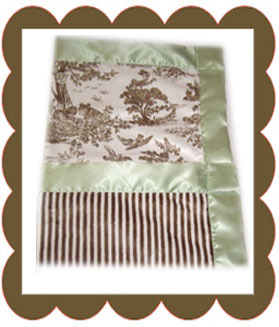 Cherish & Joy™ produces a line of luxurious baby blankets and baby accessories that are exclusively available in a variety of plush fabrics, prints and beautiful colors. Among the many accessories are baby bibs, Travel Silkys™, infant car seat covers, and burpers. 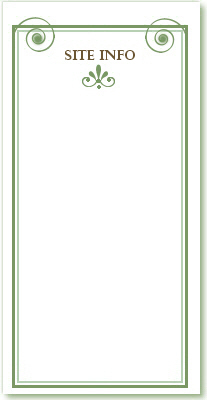 All of our baby products are hypoallergenic and well-known for being extremely well made and durable. 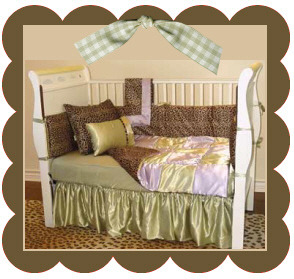 We also offer a luxury line of teen bedding and custom crib bedding. Find Cherish & Joy on Facebook! Click here to like and get discount coupons!